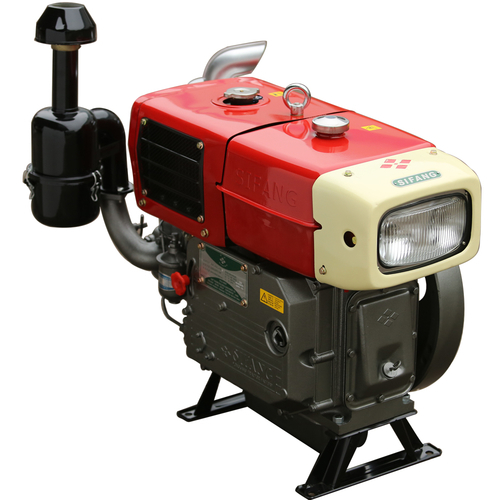 S ZS series diesel engine |Zhejiang Sifang Group Corp.
SIFANG brand diesel engine S ZS series products take the same type of horizontal, single-cylinder, four-stroke diesel engine. They feature compactness and simplicity of construction, rugged durability, easy operation, installation and maintenance. They can be used as a power of walking tractor, transport vehicle, boat, electric generating sets, pump, sprayer, threshing, feed grinding and flour milling machine etc. We can supply their variety models with condenser or evaporation and electric start with lamp as you need.